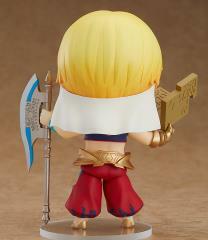 Fate/Grand Order Nendoroid No.990-DX Caster (Gilgamesh) Ascension Ver. Product Image Product Image: Fate/Grand Order Nendoroid No.990-DX Caster (Gilgamesh) Ascension Ver. 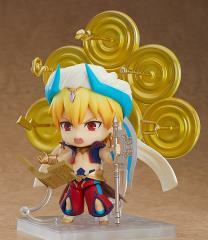 Product Image Product Image: Fate/Grand Order Nendoroid No.990-DX Caster (Gilgamesh) Ascension Ver. 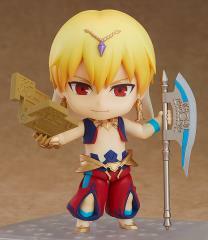 Product Image Product Image: Fate/Grand Order Nendoroid No.990-DX Caster (Gilgamesh) Ascension Ver. 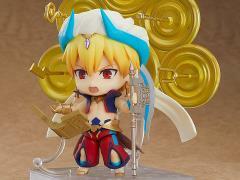 Product Image Product Image: Fate/Grand Order Nendoroid No.990-DX Caster (Gilgamesh) Ascension Ver. Product Image Product Image: Fate/Grand Order Nendoroid No.990-DX Caster (Gilgamesh) Ascension Ver. Product Image Product Image: Fate/Grand Order Nendoroid No.990-DX Caster (Gilgamesh) Ascension Ver. 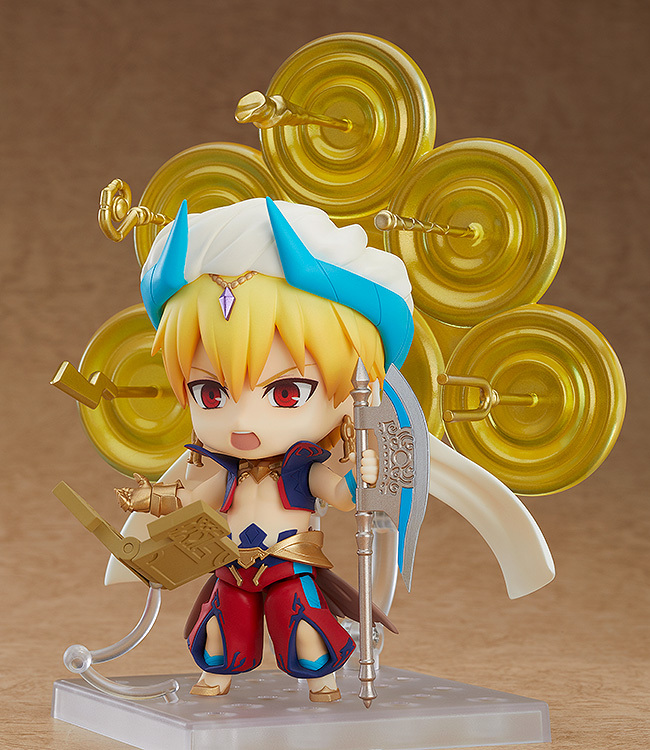 Product Image Product Image: Fate/Grand Order Nendoroid No.990-DX Caster (Gilgamesh) Ascension Ver. 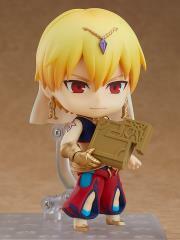 Product Image Product Image: Fate/Grand Order Nendoroid No.990-DX Caster (Gilgamesh) Ascension Ver. 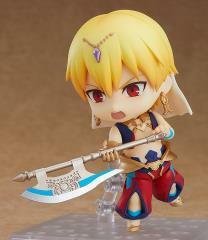 Product Image Product Image: Fate/Grand Order Nendoroid No.990-DX Caster (Gilgamesh) Ascension Ver. 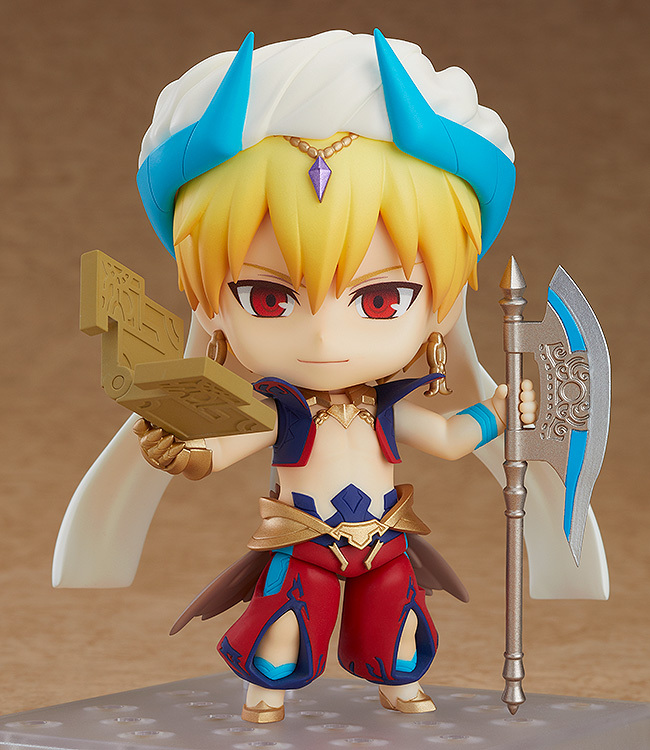 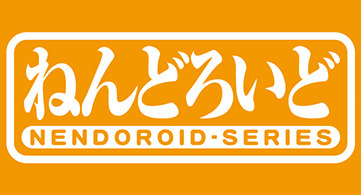 From the popular smartphone game "Fate/Grand Order" comes a Nendoroid of the Caster class servant, Gilgamesh! 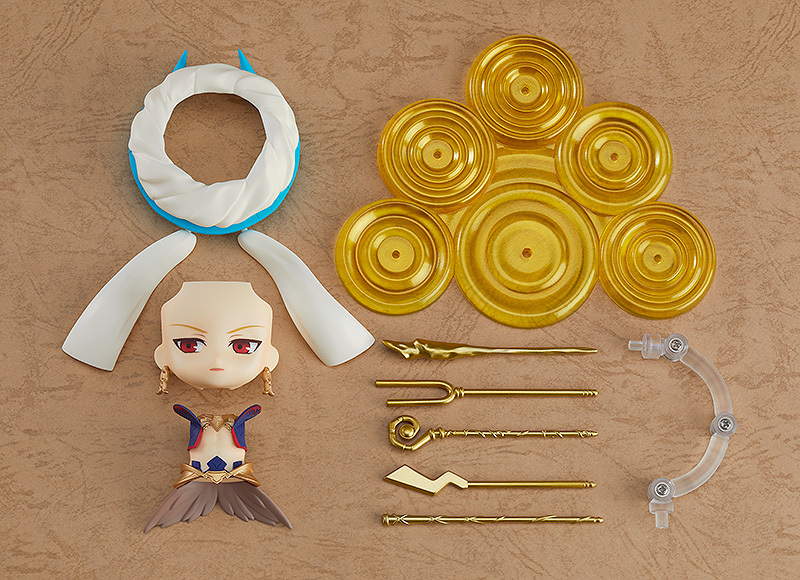 This special Acsension version includes all the parts that are included with the standard version together with bonus parts for even more display options! He comes with three face plates including a confident standard expression, an intimidating shouting expression and a scornful expression, as though he is staring straight through you. 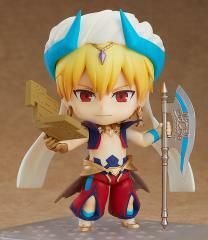 He also comes with a stone tablet and his battle axe. The Ascension version also includes parts to display his Noble Phantasm, Gate of Babylon, along with various staves kept within it. 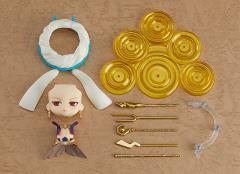 He also comes with ascension costume parts to convert him into his second stage of acsension. 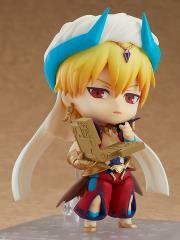 Be sure to add the great king to your collection!